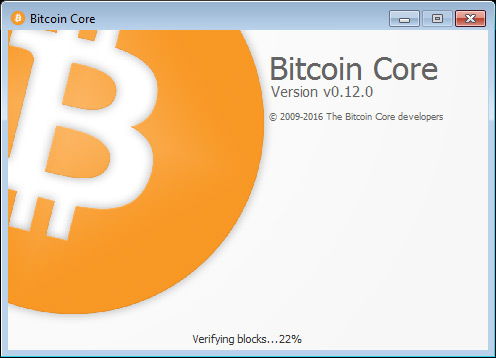 Here comes the official release of Bitcoin Core v0.12.0, but note that there is still no final solution implemented for the growth of block size over time and the debate continues. Still a lot of work has gone into this release and it may just be the biggest one yet, with more significant improvements than any other before. In addition to these, there are 13 other improvements that didn’t make the top list but are nonetheless quite valuable. You can find a complete list of them in the Change log.